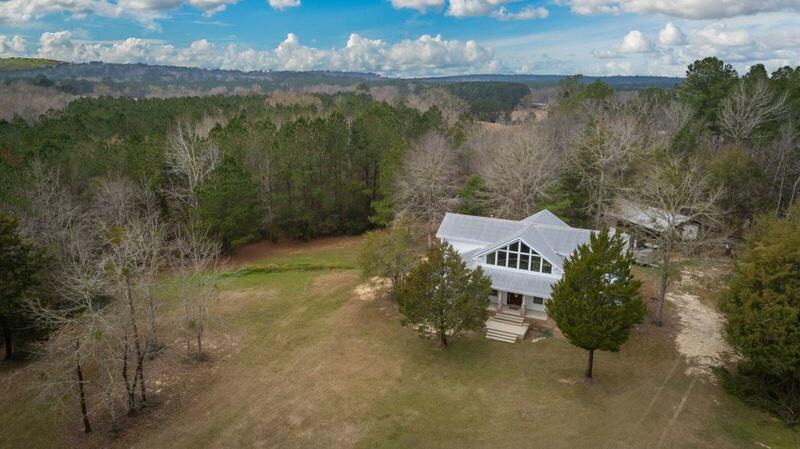 Come view this wonderful property that sits on 20 acres. Morrison, Vortex and Ponce de Leon Springs are just a few short miles away. The home is a very spacious and open concept that has lots of natural light through out the home. 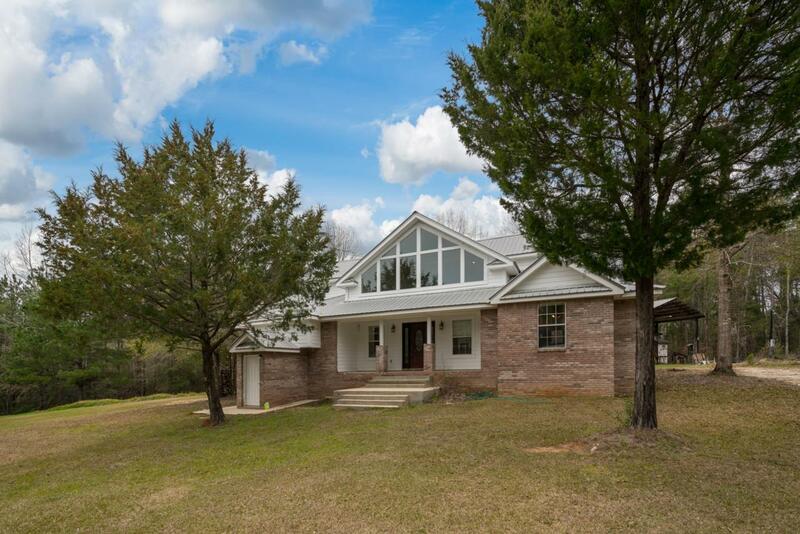 It is a two story home with an unfinished basement that would be a perfect work shop, wine cellar, and/or root cellar. There is a work shop/garage behind the house that could be used as a garage and/or storage shed. There is a plethora of wildlife on the property for that hunter or wildlife enthusiast.